With future potential, international experience and an in-depth understanding of the needs of each business, the company has implemented and provides @connect, the electronic data interchange service, via which it has integrated most of the Greek electronic trade market (e-commerce) with over 500 companies for the electronic exchange of 5,000,000 documents (invoices, orders, etc) on an annual basis. 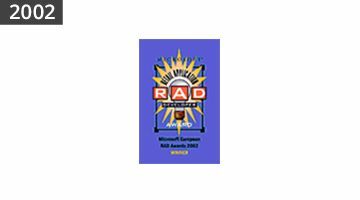 Following the rapid Internet developments, Impact is currently providing reliable business solutions and services that automate and simplify business processes both in-house and between organizations. 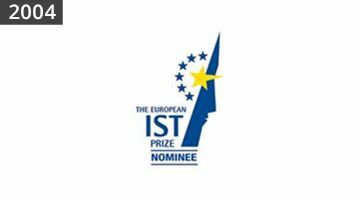 The company’s expertise and experience in the context of implementing an intranet system and the development of electronic forms, with simultaneous support of Workflow mechanisms assist in providing flexible automation and simplification processes. With a constant innovative spirit and perspective, Impact has become the most reliable partner for businesses that need completely dynamic solutions for the development of their business activities through the use of technology. In this context, Impact creates solutions to meet each customer’s needs, dynamic corporate promotion websites, e-shops, and specialized web-based systems – such as systems for Request for Proposal & Request for Quotation. By providing software via Saas (Software as a Service), the company offers Electronic Invoicing services aimed at the automated, secure and guaranteed dispatch and/or receipt of electronic invoices between companies both domestically and abroad. In doing so, businesses can take advantage of major benefits from significant savings in cost, time as well as from the automated controls that concern the issue and receipt of invoices. It is noteworthy that from the very first day that the services operated until present, more than 22,000,000 documents have been transmitted between more than 5,000 companies belonging to different sectors/industries, such as retail / wholesale trade, manufacture, telecommunications, banking, pharmaceutical industry, services, etc. Being aware of business needs across a wide range of industries and business activities such as: Tourism, Publications, Telecommunications, Banks, Retail and Apparel, Impact has become the most reliable partner for businesses that need completely dynamic solutions for the development of their business activities through the use of technology. In this context, Impact creates completely dynamic corporate promotion websites, B2B & B2C Portals and e-shops, as well as specialized web-based systems such as systems for Request for Proposal & Request for Quotation. 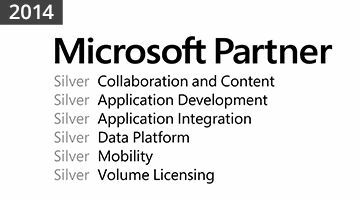 Based on Microsoft SharePoint 2010 and Microsoft BizTalk 2010 technologies, Impact implements corporate SharePoint Intranets and Extranets, and further implements the interface / integration of applications between different systems. With our solutions, the employees of a business acquire a user-friendly tool to search for the information and corporate data they need for their daily work, thus utilizing the information that is currently scattered in various locations (e-mail, hard drives, network folders, applications, in their colleagues “mind”, etc.) resulting in the automation of an organization’s processes, the control and approval of documents, the management of expense requests, the monitoring of staff leave, the termination of employees, etc. YOUR GOALS. OUR SOLUTIONS. YOUR SUCCESS. The company’s quality management system refers to the provision of electronic invoicing services, the electronic transmission of documents to the tax sector, and generally the instant electronic archiving of the documents, and the provision of support (help desk), by users of the said services. 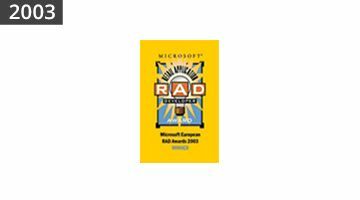 Impact’s solutions have received major international distinctions including the 2002 and 2003 Microsoft RAD Awards, which rank us as the only Greek company with similar distinction. 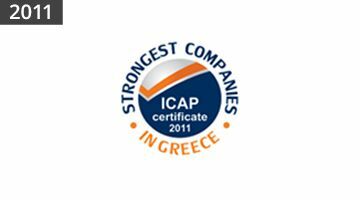 Since 2007, Impact is the leading company in the provision of relevant solutions and a Microsoft Gold Certified Partner and in 2009 the company was certified by ICAP as one of the “Strongest Companies in Greece”. 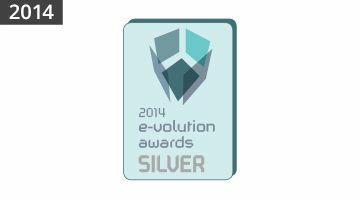 Impact holds a leading position in the provision of electronic services to businesses, having been awarded at the E-Volution awards for 3 consecutive years: in 2012 “e-Services for businesses” award, in 2013 «e-Services» silver award and in 2014 «e-Services» silver and gold award. All-in-all, Impact receives constant distinctions almost every year. 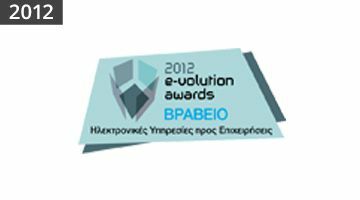 Leading companies that determine the developments in Electronic Invoicing in Greece. 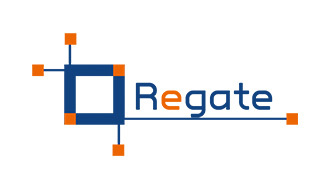 Regate focus in sales force, merchandising and field service automation and in the past 12 years, we deliver complete end-to-end mobility solutions that meet the needs of any sales or service organization. We offer white label SFA and Field Service solutions to partners worldwide. 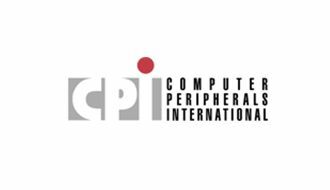 Our solutions are easily adapted to the requirements of each customer! Business Exchanges S.A. (BE24) was established in 2001 and is a 100% subsidiary of Eurobank Ergasias. Business Exchanges provides a hub of corporate services, aimed at the promotion of new forms of corporate transactions, enhancing business competitiveness. 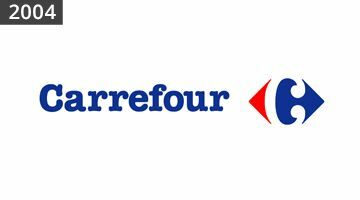 Typical solutions offered by the company are: Transactional Cycles of Electronic Procurements, Electronic Tendering Systems, Electronic Invoicing Systems (e-invoicing). 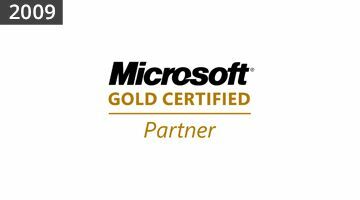 Uni Systems is regarded as one of the most trusted providers of ICT Integrated Solutions and Services in Central and SE Europe, and is the strategic partner of many large organizations and businesses. 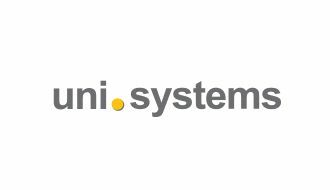 Uni Systems, which was founded in 1964 with significant international perspective, is a dynamically evolving entity that displays excellent reliability and a broad portfolio of successes and best practices. “Choosing Impact to create the web site of our new hotel was easy for us, being aware that there will be response to the application of our -difficult sometimes- ideas. The end result, the service and professionalism of its staff lived up to our expectations and the success of this cooperation can easily be seen in the positive comments and the acceptance of the website by our customers. Nicholaos Koumanis, Development Director, Editor, Χenia Exhibitions-Conferences S.A.